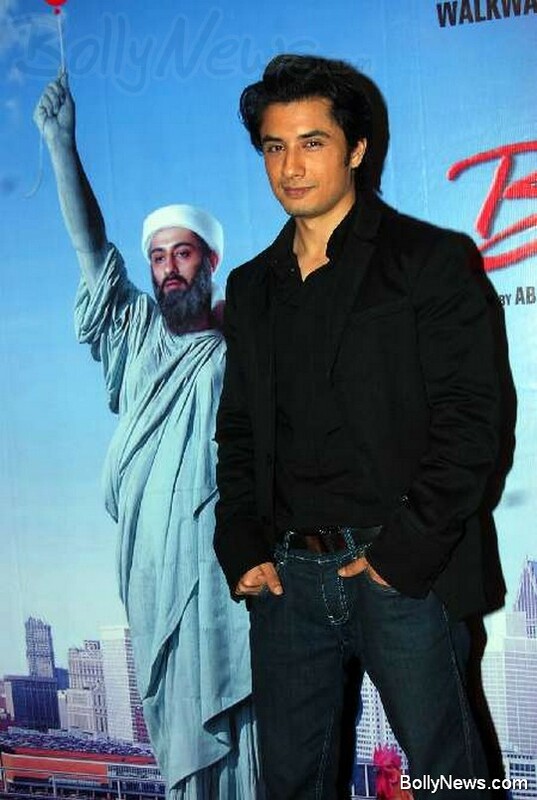 Ali Zafar, the Tere Bin Laden actor shocked everyone on the sets recently. The Pakistani singer turned actor suffered from a temporary memory loss following a minor accident causing everyone to panic. But the most shocked person was definitely the actor Ali Zafar, himself. Ali was supposed to ride a bike in one of the scenes. While riding the bike, the brakes failed and he fell somersaulting on the ground. This minor accident resulted in a state of temporary amnesia. Well, the best thing is that Ali has now got his memory back and we can enjoy the laugh riot Tere Bin Laden! Produced by the Walkwater Media and IBC Motion Pictures, Tere Bin Laden is a tongue-in-cheek comedy. Abhishek Sharma has written and directed the movie, in which Ali plays the role of an ambitious young news reporter from Pakistan. One who is desperate to go to the US to fulfill his dreams. Tere Bin Laden is a ‘jihad satire’, which is set to release worldwide on 16th July, 2010. Can anyone let me know about the MOTORCYCLE used by ALI ZAFFAR in the movie TERE BIN LADEN.I am quite impressed by it and want to own it ,so i require the model name .. I will be highly obliged by your help.